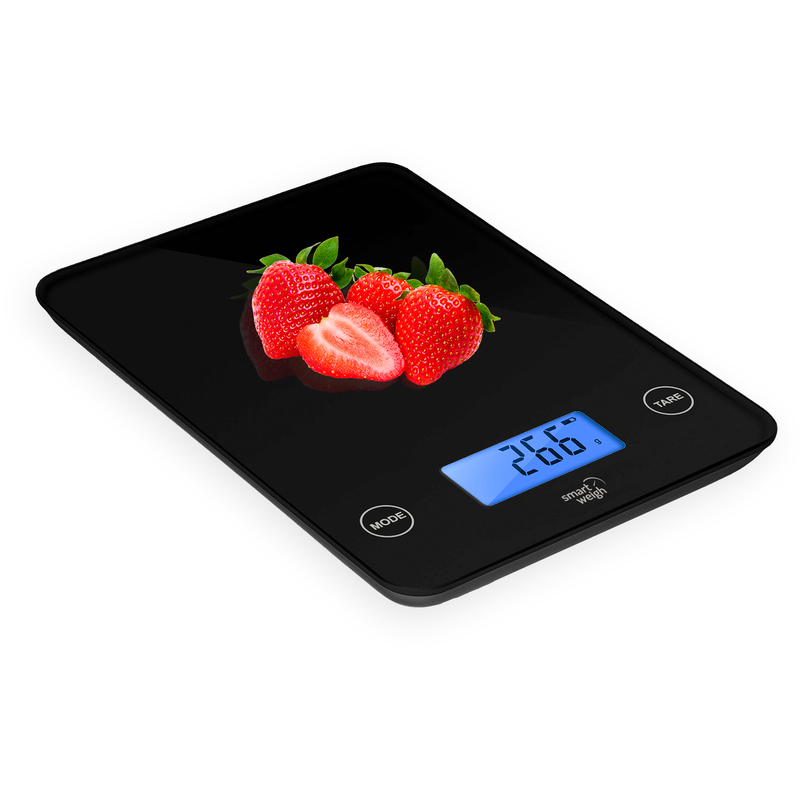 Next I received the Smart Weigh Black Digital Food Scale. 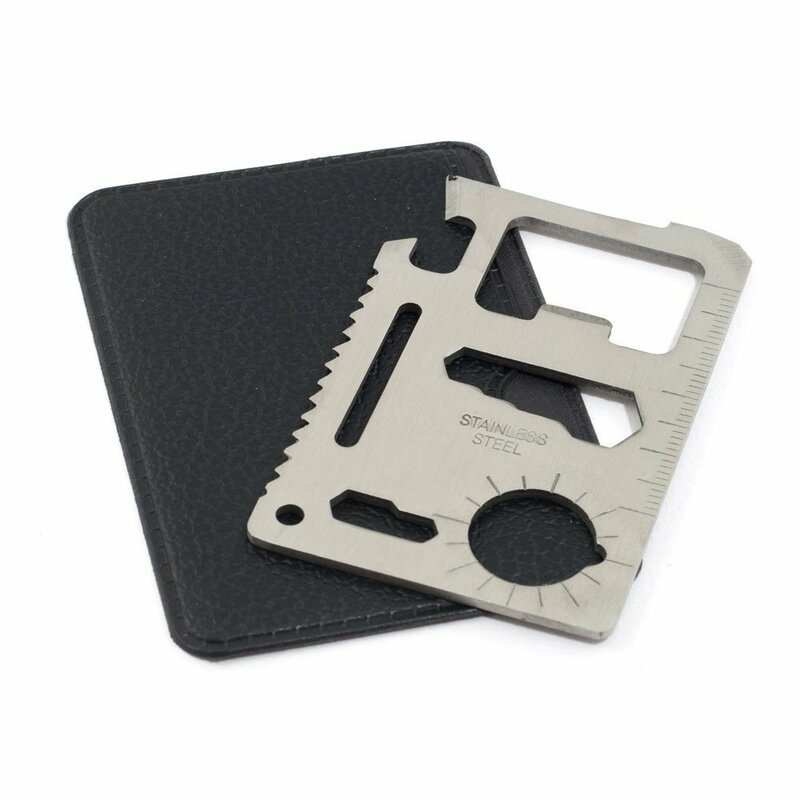 I received this product for review. It is from the company Smart Weigh. State-of-the-art accuracy and clarity. Features an advanced technology, high precision sensor system that provides definitive readings each time. Seeing is believing. Large backlit LCD display provides easy visibility coupled with a thin, sleek design that looks beautiful in any environment. Each weight is displayed in various units including lb, oz, g, ml, and cups. Special liquid feature measures water and milk in cups or milliliters. Easy-to-use touch buttons with confirmation click lets you affirm your user choice, providing confidence and convenience in the kitchen. A modern and sleek tempered glass design provides elegance and durability while serving all of your kitchen and household weighing needs. This scale is very sleek and nice. The one I received is black. It also comes in white too. It is just the right size to fit on your countertop. And I love the tempered glass design. My husband recently decided to change his eating habits. He is trying to give up bread and maybe dairy and also gluten.We are trying to do more research on everything. So he has been trying to eat more fruits and veggies, also fiber. So I think this scale will really be useful to measure and weigh foods for him to eat. We are new to using a kitchen scale, but this one seems really nice and I think we will really be able to put it to good use. Disclosure: the above products were received free to review only.